Can you spin the diabolo on the string, flip it and catch it? Diabolical fun! Game of skill and co-ordination for everyone. 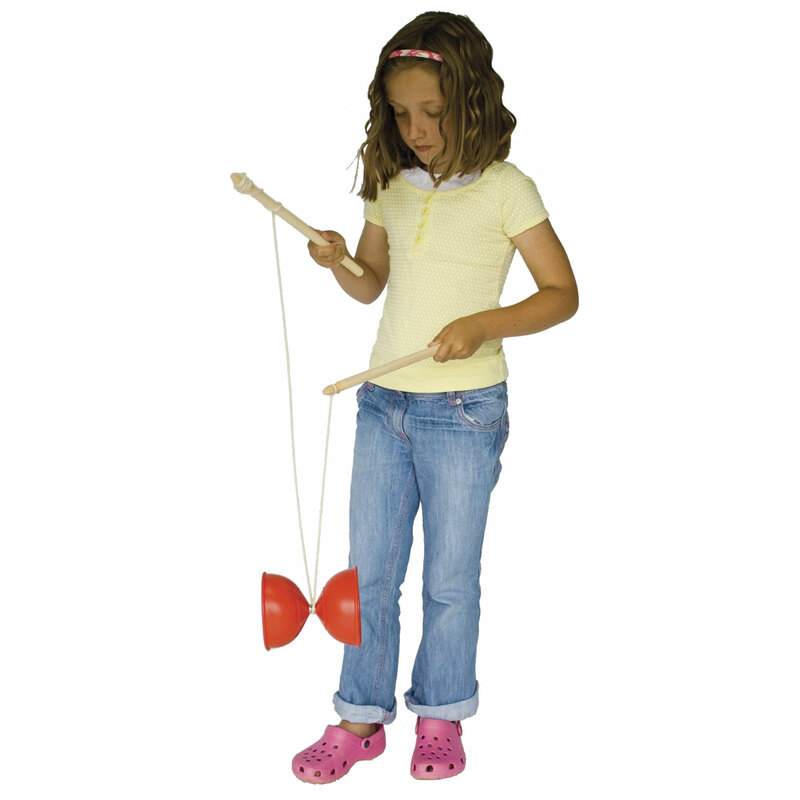 Can you spin the diabolo on the string, flip it and catch it? Strong polyplastic diabolo with wooden sticks. Assorted colours. 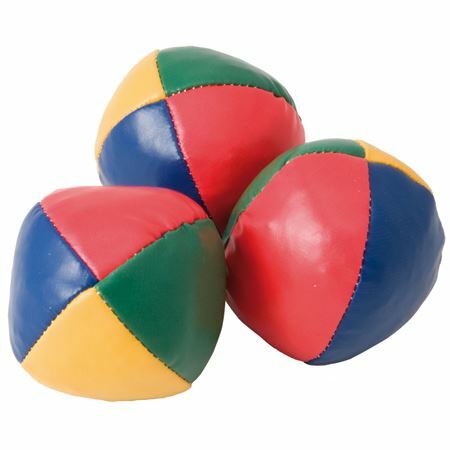 Set of 3 juggling balls with instruction booklet.